You’ve probably heard the mantra – location, location, location. It's what really matters when buying a home, and it is probably true. Therefore, it stands to reason that the location of your storage unit should be just as desirable. 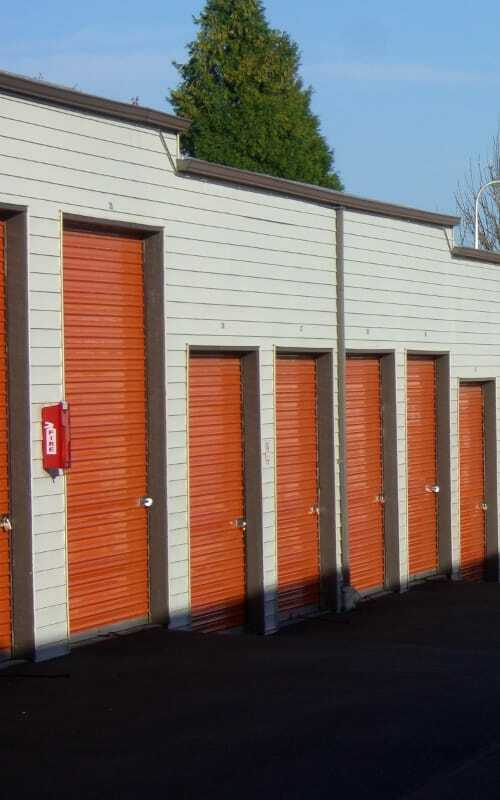 Our Troutdale storage facility is conveniently located between I-84 and Highway 26 so we are always easy to access. Whether you are looking to organize extra inventory or need a place to store seasonal toys, gear, clothing, or holiday decorations, our experienced team of professional storage managers are here to help. We strive to make sure all of our customers are 100% satisfied with our level of customer service and look forward to helping you identify the right storage solution to meet your needs. If the folks and their RVs out at Sandy Riverfront RV Resort finally convinced you to get your very own rig, we offer vehicle, RV and boat storage to help protect your investment. From computerized gate access and monitored video surveillance to perimeter fencing and onsite managers, you can store your valuables with a peace of mind. View storage unit sizes available at The Stor-Room Mini Storage.